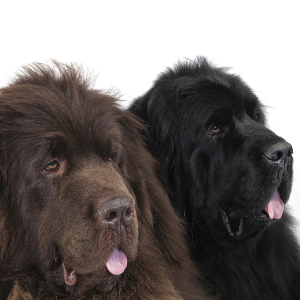 Affectionately known as ‘Newfies’ or ‘Newfs’. 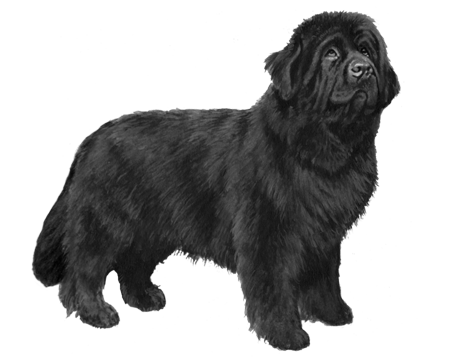 Newfoundlands enjoy dog sports such as water trials, packing, weight pulling, musical freestyle, agility, tracking, and obedience. 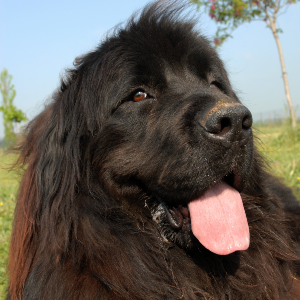 Because Newfoundlands are sensitive, they respond best to reward-based training. 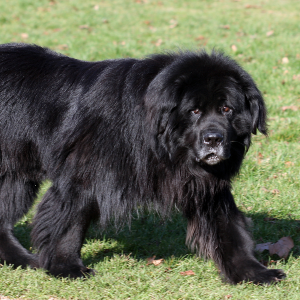 Affectionately known as ‘Newfies’ or ‘Newfs’, Newfoundlands are originally from the East Coast of Canada. 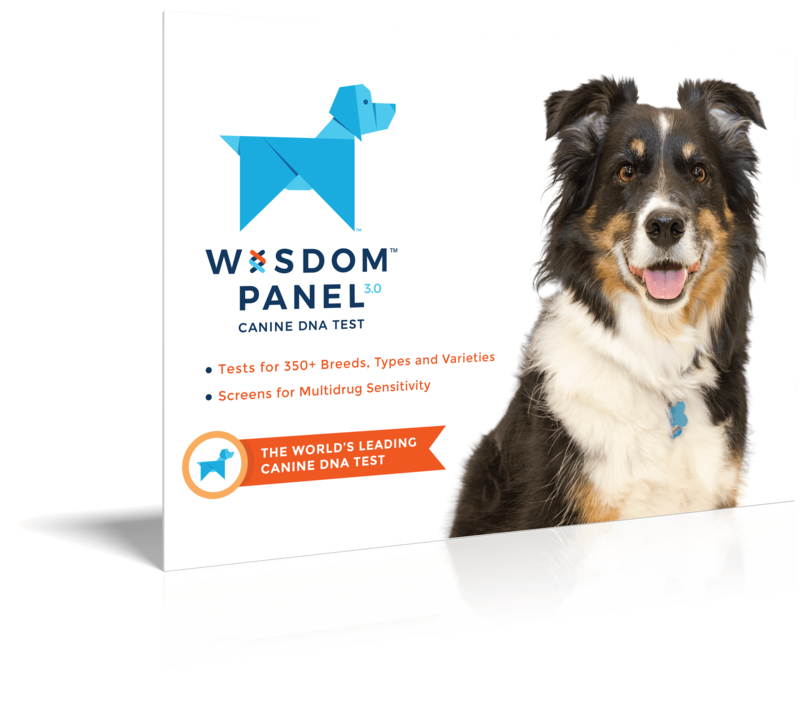 It’s said the breed’s ancestors were brought there during the 1400s by European sailors, although there’s much debate about this. Due to their exceptional swimming skills, they have been called the ‘St Bernard of the water’ and were often used to pull fishnets and heavy equipment. 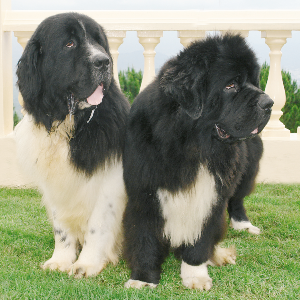 Because of their abilities, the breed was taken to Europe and put to use by fishermen. 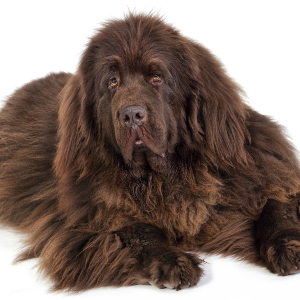 By the 18th century, the Newfoundland had established a reputation as an accomplished all purpose water dog and lifeguard. These sweet-tempered and gentle souls certainly float our boat.